How to Control Diabetes with Exercise? Diabetes, once arrived, will be there to stay. 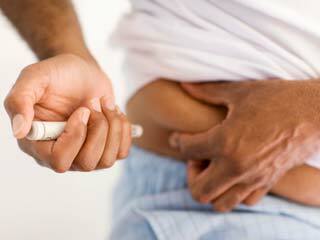 There are no medications or remedies available to cure diabetes completely. Favourably, however, there are ways to manage the illness with precision. Three of the best options to consider in this aspect are medications, activity and a proper diet. 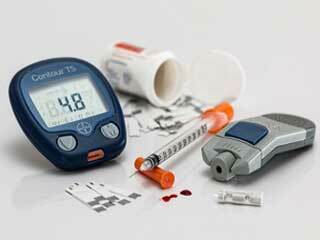 While medications may be orally consumed or administered in the form of insulin shots, exercises that promise the right level of activity will have to be practiced after complete medical screening. How to control diabetes with exercise? How will regular activity levels help in managing the illness? When you use your muscles while exercising, you end up burning glucose and fatty acids in the process. During the period of exercise and after it, your dwindling glucose levels are sensed by the beta cells present in the pancreas. As a result, they relax their insulin production output. Therefore, blood sugar levels can be effectively managed. Exercise will provide rest to your beta cells for relentless production of insulin. Furthermore, the low insulin levels will send signals to the liver to empty its glycogen reserves into the bloodstream to provide the muscles with energy. As you work your body regularly, the liver will convert the lactic acids, fats and amino acids to glucose to supply the muscles with energy. 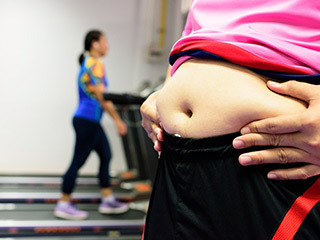 If exercise for long enough, the fat cells present in the body will also begin to shed. 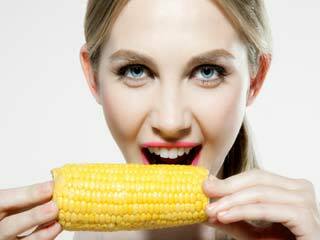 They end up compensating for the reduction in the level of fatty acids present in blood by converting triglycerides to fat. Therefore, exercises that involve muscular activity help in reducing blood sugar naturally. Besides, exercises also help in the reduction of fatty acids in the blood and reduce workload off the pancreas. Whenever you start off with any exercise regime for combating diabetes symptoms, get the schedule validated by your doctor. Make sure you abide by the guidelines laid down by him. Unless you have been prescribed medicines that cause hypoglycemia, exercises of this type will never cause your blood sugar levels to dip below normal.